75000 purple scrap for event to get 7.5 mil points? Am I reading this right? Trust me, with everyone in the guild it’s very doable. A single high-spender could get 10s of millions of points by themselves. 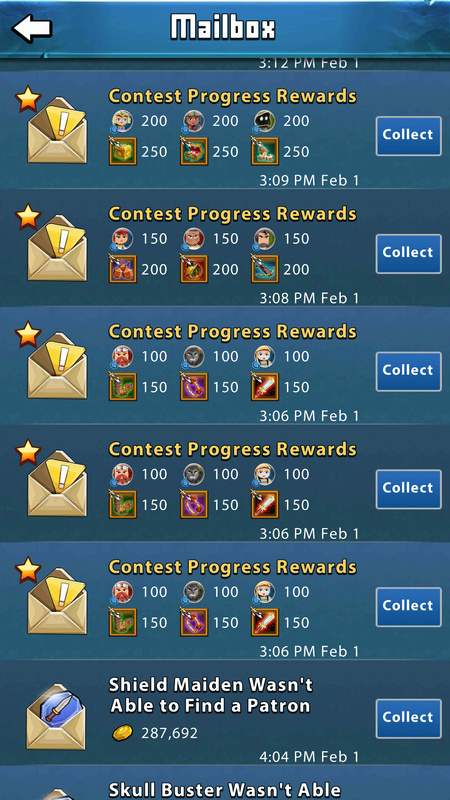 This is the easiest set of progress rewards to get. Usually I collect the five tiers before I even start raiding, lol.